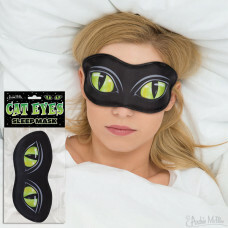 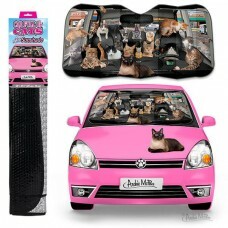 Crazy Cat Person! 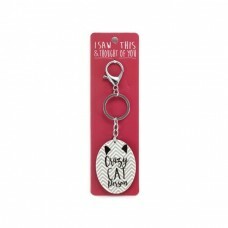 Sturdy plastic keyring Comes on a gift presentation car.. 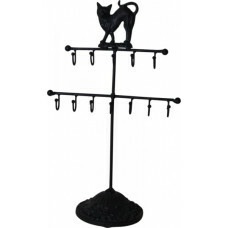 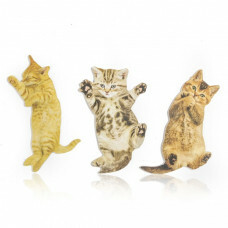 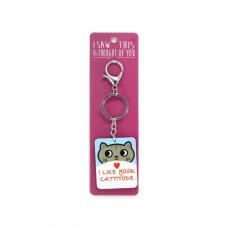 I Like Your Cattitude! 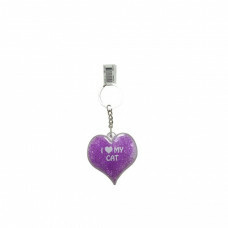 Sturdy plastic keyring Comes on a gift presentatio..
Purple, heart shaped keyring featuring the words I 'heart' My Cat Size:..
Pusheen can help keep your keys company! 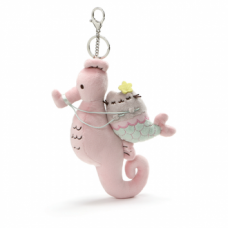 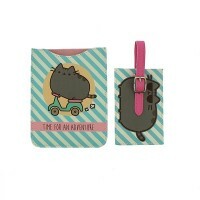 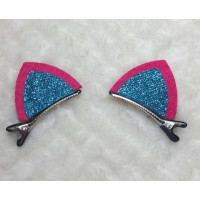 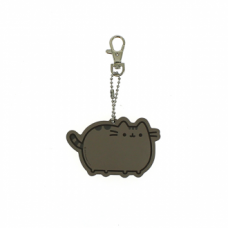 This adorable PU Synthetic Leathe..
Have an undersea adventure with Pusheen! 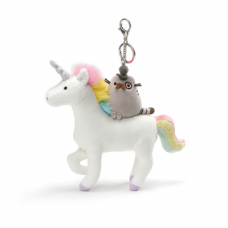 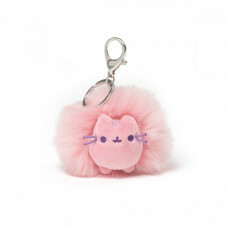 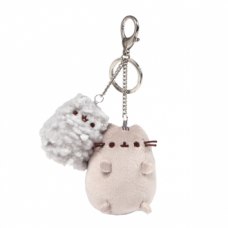 This deluxe plush keychain brings..
Money Saver Pusheen! 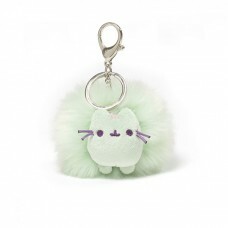 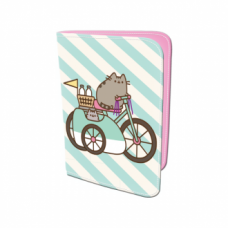 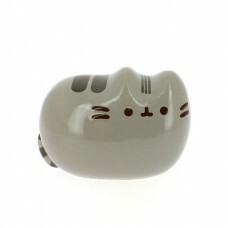 Save your money in style with this rotund Pusheen Mon..
Pom Pom Pusheen! 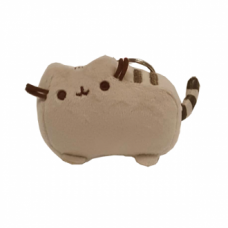 This ultra-adorable 11cm Pusheen the Cat Pusheen Pom Plus..